Dr. Peter Cooper earned his bachelors degree in Biology from USC, where he also earned his D.D.S. degree. Dr. Cooper then went on to earn his advanced degree in Periodontics at the renowned Eastman Dental Center in Rochester, New York. He then returned to Southern California to begin his periodontal practice in 1982. He also served as a clinical instructor for 7 years at the USC School of Dentistry. 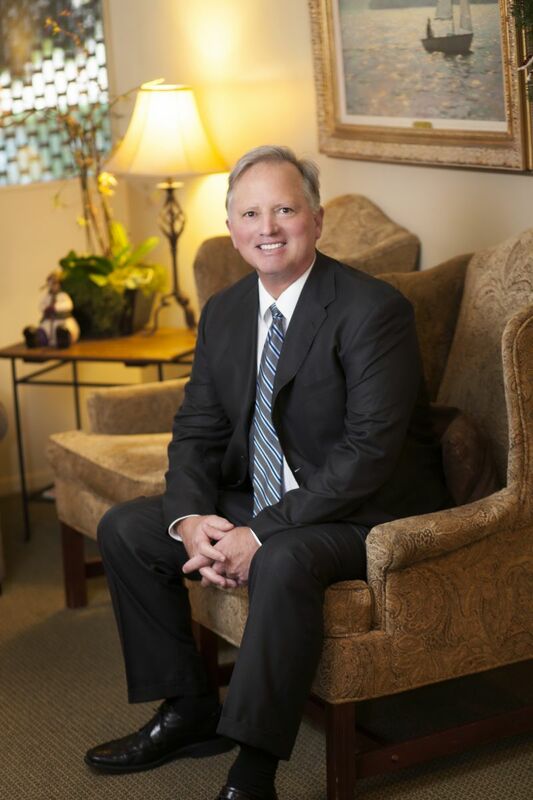 Dr. Cooper is a pioneer in the field of Implant surgery, having placed thousands of implants since 1985. The brief descriptions below are designed to familiarize you with our staff's training, and professional credentials and work experiences. Jill - Graduated from Pasadena City College School of Dental Hygiene with an Associate in Science. Jill has been working for Dr. Cooper since 1994.